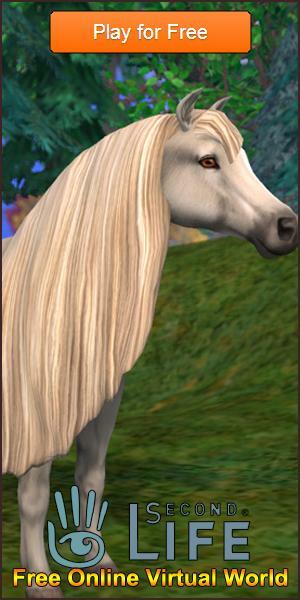 Rate this Article Ride: Equestrian Simulation is one of the most popular horse games out there and many will agree that it owes this popularity to the all the amazing horses that it consists of. In this article we’re going to be talking about these stunning horses in a bit more detail. Of course if you’re talking about the horses of Ride: Equestrian Simulation then you simply cannot start off without mentioning the incredible variety. This game has an insane amount of breeds to choose from. Every breed that you can think of from the real world, you’ll probably find it available for play in the game. On top of this, each breed also has characteristics that are specific to it which makes the experience much more dynamic and engaging for example Stallion is an incredibly agile yet sturdy horse will pretty much always deliver no matter what the circumstances. The gameplay characteristics aren’t the only things that the in-game horses have picked up from their real world counterparts. Each horse breed in-game looks quite like its real world variant as well which shows that a lot of hard work, effort and dedication has gone into making this game what it is. From top to bottom, you’ll find that even the smallest of details have been paid attention to and pretty much every single breed looks incredible. The major highlight of the horses in this game is the fact that you’re allowed to train them quite a lot and have a lot more control over them than in a usual horse game. There are many different kinds of training options as well so you get to make sure that the horse excels at what you want it to whether it’s something as graceful as Show Jumping or something as intense as Cross Country. Speaking of competitive events, there are two main factors that come into play during some of these. These factors are horse morale and horse focus. These things can heavily influence the performance of your horse and either make it or break it so you must make sure that they’re always at a good level. Despite all its other great features, Ride: Equestrian Simulation simply wouldn’t be a complete horse game if it didn’t offer some form of customization that the players can utilize to make the horses look according to their preferences. 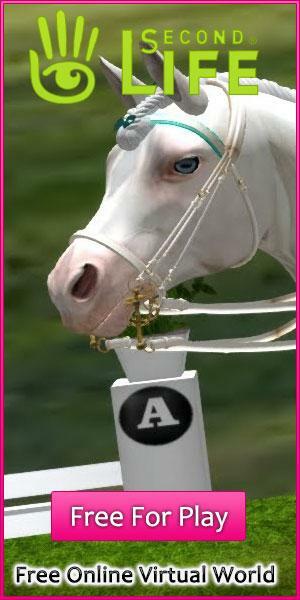 Fortunately, you’ll have tons of ways to customize your horse and make it look how you want it to. Something worth mentioning though is that equipment isn’t always for decorative purposes, different kinds of equipment has different bonuses as well so that should always be kept in mind whenever going through the process of decorating your horse. All things considered, Ride: Equestrian Simulation is one of the few games that has managed to pull off the in-game horses to a point near perfection. In light of all that’s been mentioned above, we recommend trying the game out and assure you that it’s more than capable of giving anyone some great moments.